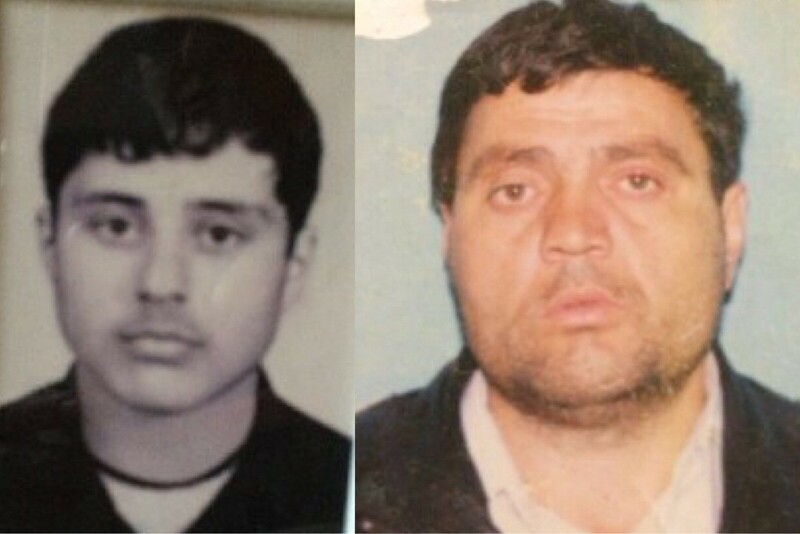 Surguev Haron Vakhaevich (born 10.02.1982) was abducted allegedly by GRU officials. 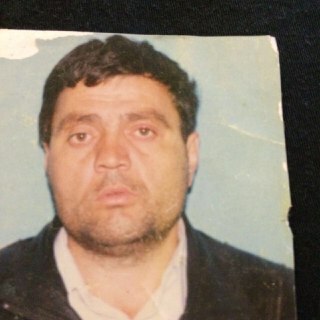 According to the testimony of Haron’s mother, Asset, he was abducted by GRU structures under the command of Kakiev. 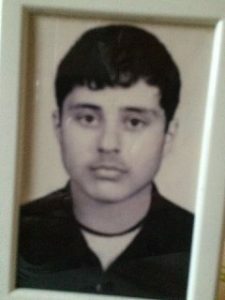 He and his uncle Doku Basaev (born 20.12.1961) were taken away from the town of Ivanov, Grozny city, on the night of March 18, 2000. Asset, hoping to save her brother, changed his surname to Bagaev, since his name was already on the wanted list, but this did not save them. Appeals to Kakiev with requests to release her family were unsuccessful. Nothing more is known about their fate. Asset does not lose hope that her son Haron and her brother Doku are still alive.